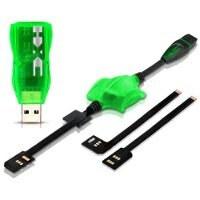 HXC Dongle & HXC ProTool is an all-in-one solution to service HTC phones. It provides support for legacy models as well as latest Android based models. 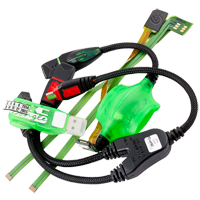 Comes with HXC Protool cables as well as HD7 unlock kit. HXC Dongle & HXC ProTool + Magma activation is a service tool for Samsung, HTC, BlackBerry and Alcatel cell phones. Boasting new direct unlock on Blackberry as well as many new features too. Promotion: 7.00% discount for this product! 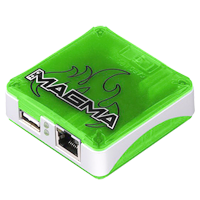 HXC Magma Box (HTC, BlackBerry, Samsung) is a service tool for Samsung, HTC, BlackBerry and Alcatel cell phones. Boasting new direct unlock on Blackberry as well as many new features too.